Proprietary highly refined French brandy-based Curaçao orange liqueur upon which the generic triple sec is based. The company, in fact, coined the term to describe their product. 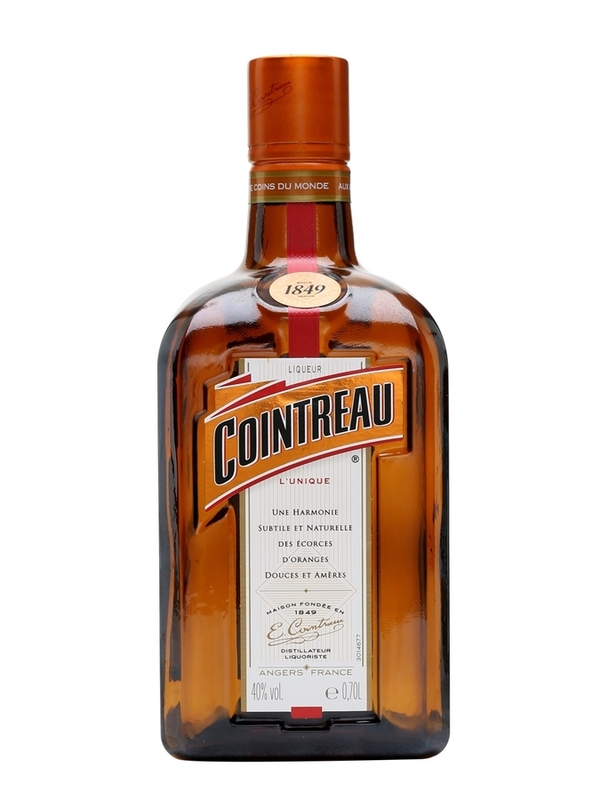 They later dropped the term from their label when hosts of imitators deluged the market with lower quality generic products in similar bottles and the term "triple sec" in a font like that of Cointreau. An indispensible cocktail constituent.